Check out our #FORAYgetaway to Palm Springs! All our favorite things to do in the best little coastal city! An inside look at our second annual #FORAYgala! What could be better than the perfect Benedict paired with bottomless mimosas or a bloody Mary? If you ask us, the answer is nothing- unless its served at noon. For all you LA locals and those looking to visit, we've complied a list of some of the best spots to do our favorite activity: brunch. These LA restaurants are delicious and have the perfect aesthetic for photo ops- so you can have your (coffee) cake and ‘gram it too. One of the most unique spots in L.A. to dine alfresco. The Cabana Cafe serves fresh salads, wood-fired pizzas, sandwiches, burgers and smoothies in a casual-chic poolside environment. 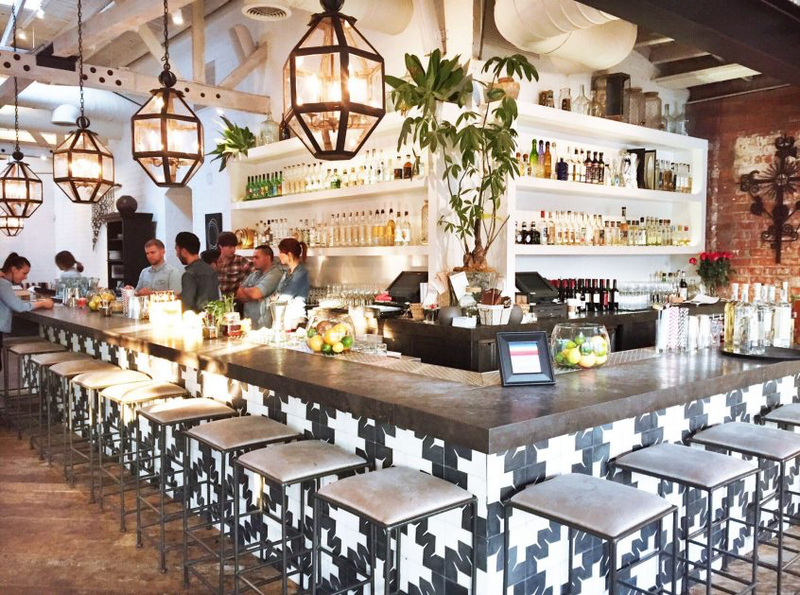 Owned by Jessica Biel, Au Fudge has a shabby-chic vibe, with a Cali-French menu- not to mention, some delicious cocktails. The best lounge-style eatery with some luxe touches. Go for eclectic American dishes & seasonal cocktails. Modern French plates served in a striking space with communal tables. Plus, there's an amazing bakery & cocktail bar! An elegant, chic, and retro Roman setting with an outdoor seating area that serves a Venetian-styled Italian cuisine. Rustic spot for farm-to-table small & large plates-inspired by American & European country cooking. Chic, vegan, and organic with a Mexican flare and a huge tequila & drink menu. Glamorous rooftop setting with French small plates, handcrafted cocktails & grand views of the cityscape.